Sangram is an author, keynote speaker, founder of #FlipMyFunnel movement, host of #FlipMyFunnel podcast, entrepreneur and category maker. He is the co-founder and CMO of Terminus, an ABM company worth nearly $20 million. 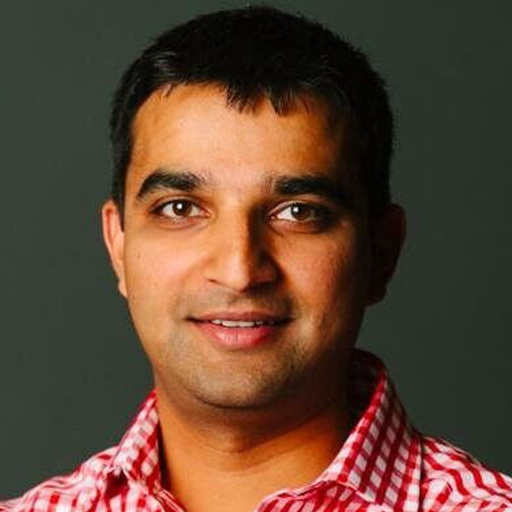 Sangram also ran marketing at Pardot through the acquisition of ExactTarget and then its acquisition by Salesforce.